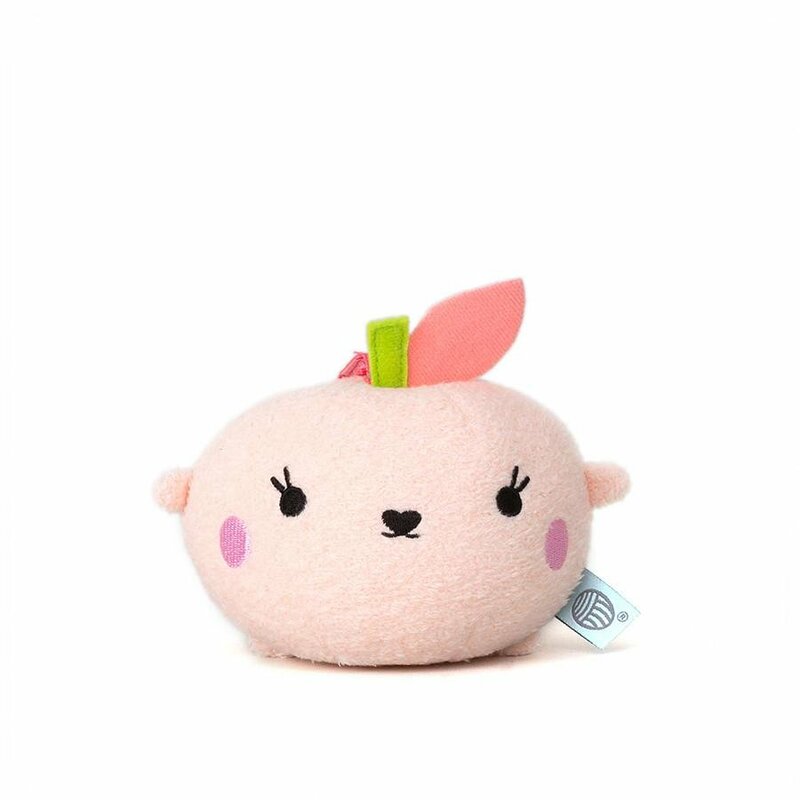 Ricepeach has light pink super soft fur with a cheeky embroidered face and body. Ricepeach has a handy strap which you can attach to bags, prams, your baby cot or anywhere else you might need a pal. Perfect for babies to cuddle and chew and for grown ups to collect and display! Ricepeach is a part of the fruit & veg range. 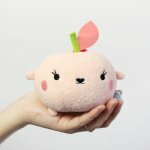 Freshly delivered from the Ricetown greengrocer, this new Noodoll range is equal parts affordable and adorable and is a fun way to brighten up bags, nooks and nurseries. Getting your five a day has never been so much fun!